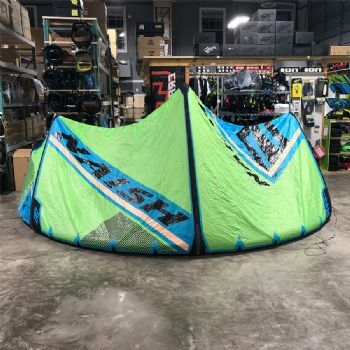 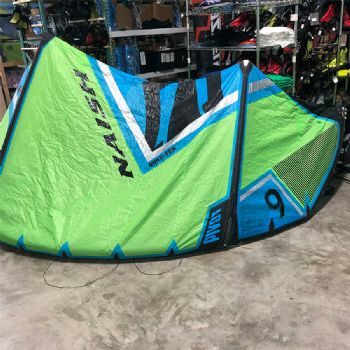 The 2018 Naish Pivot is ideal for a wide range of riders and styles. 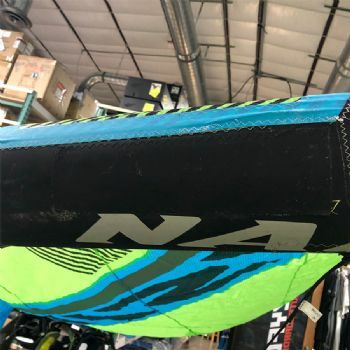 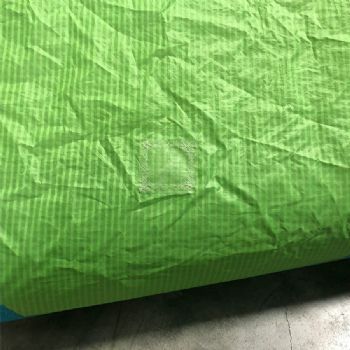 New for 2018 it features Shark Teeth for added stability. 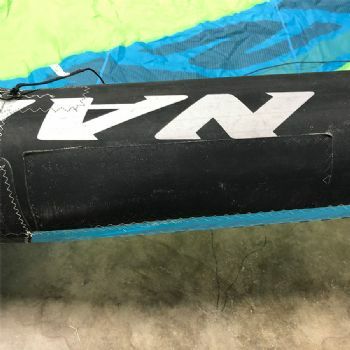 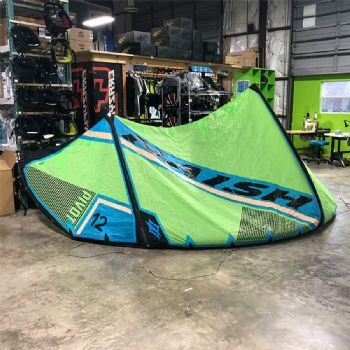 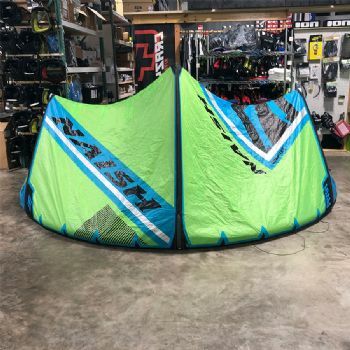 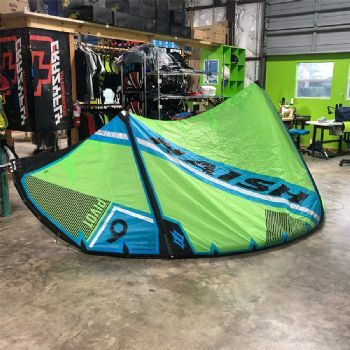 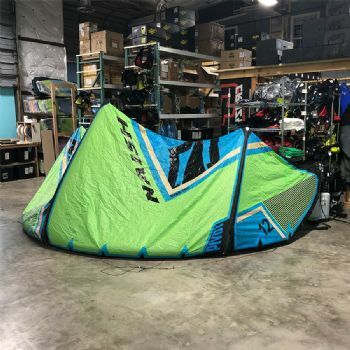 Its ability to turn on a tight axis without an aggressive pull makes this kite perfect for nailing jumps, charging the next big swell and everything in between.